Endwar 2019 will be the location of the first Foam Pro Tour tournament, hosted by the Atomic Dart League. 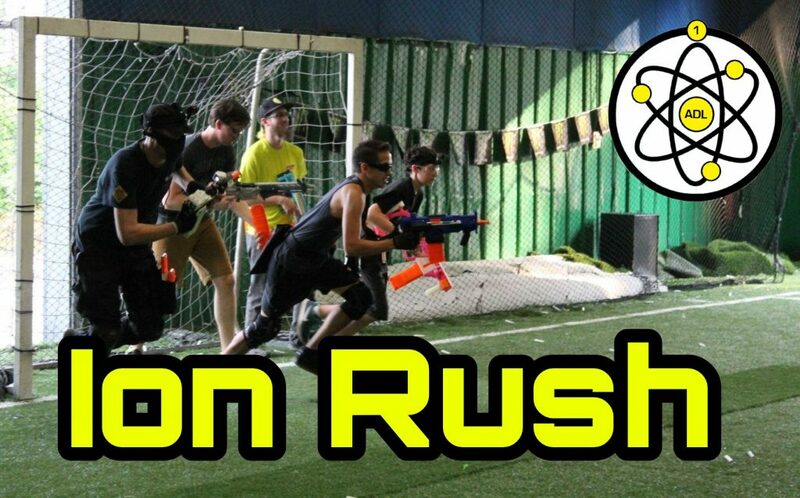 Utilizing a tournament version of the Ion Rush rules, which can be found here. This is a 5v5 tournament with a current cap of 16 teams, though that may increase as well. Get your squad together and get practicing, so you can bring your best to this tournament with players from all over the world, for a prize pool of $3000! Looking For A Team Or More Players? Find Them Here.